Swedish DJ Avicii, who has collaborated with the likes of Madonna and Coldplay, has died in Oman at the age of 28. 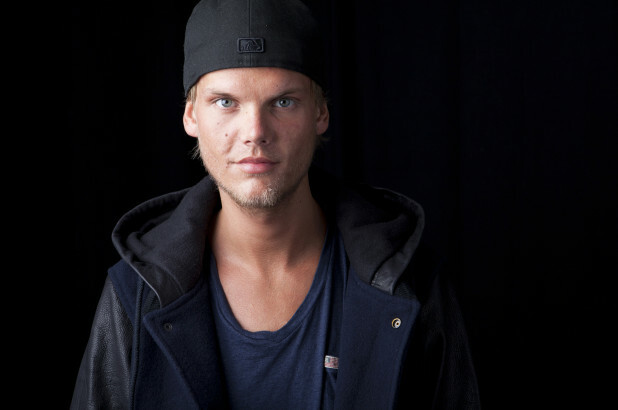 No cause of death was announced, and Avicii’s representative said no further statements would be issued. Avicii had struggled with some health issues in the past, having his gall bladder and appendix removed in 2014.